7. 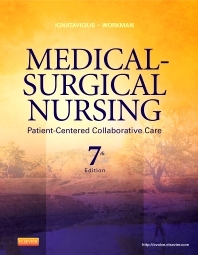 Evidence-Based Practice in Medical-Surgical Nursing NEW! 25. Care of Patients with Infection EXPANDED!